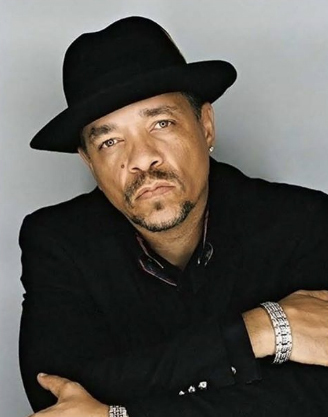 Ice-T, rapper and actor on “Law and Order: SVU,” will present “Race in America: Bridging the Gap” at 7:30 p.m. Monday, Sept. 24, in Hall Auditorium. His is the first lecture in the Miami University Lecture Series. Ice-T not only invented gangster rap, he has lived it. He is the original embodiment of LA hip-hop. Through his music, his book, The Ice Opinion, and his lecture tours to America’s prisons, high schools and colleges, Ice-T has become an influential spokesman for America’s youth, regardless of color. Free tickets are available with a Miami ID starting Wednesday, Sept. 19, at the Miami University Box Office in 34 Campus Avenue Building. Tickets are available to the general public starting Friday, Sept. 21. Monday, Oct. 29: Jordyn Wieber and Rachael Denhollander present "Sister Survivors: Former Gymnasts Ignite Change (#Metoo, #ustoo)." Monday, Feb. 18: David Hogg and Alex Wind present "The Student Voice: Parkland Students Speak."